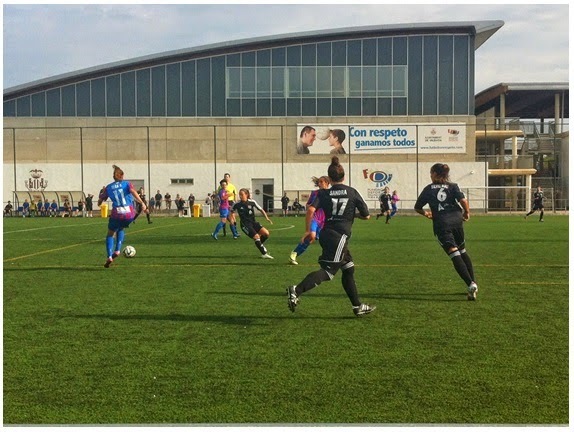 If you are new to Valencia or visiting for a short period of time and have a passion for playing football and bonding with your community, joining the CeleBreak community could be perfect for you. CeleBreak is a company passionate about all things football. We organize daily pick-up sessions for the community from Monday to Sunday, at different fields around the city and at multiple times throughout the day so you can choose the one that fits around your schedule. After pick-up sessions the group gets together for drinks to bond as a community of football-loving players. 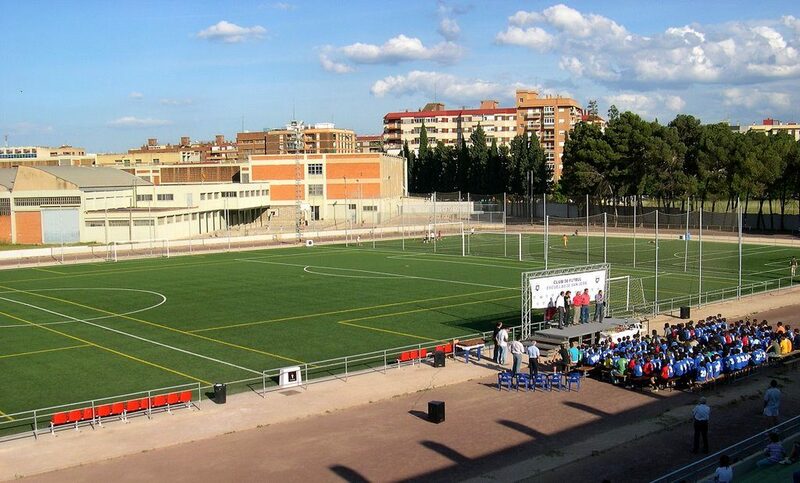 It is a great opportunity to meet new people from all over the world and explore the amateur football scene of Valencia. With music blasting during the matches, and post-game match reports, playing with CeleBreak is an experience unlike any other. From there, we will post the schedule of games weekly and you can choose what day and time works for you. It makes it a simple way to squeeze in a match whenever you have an hour to spare. 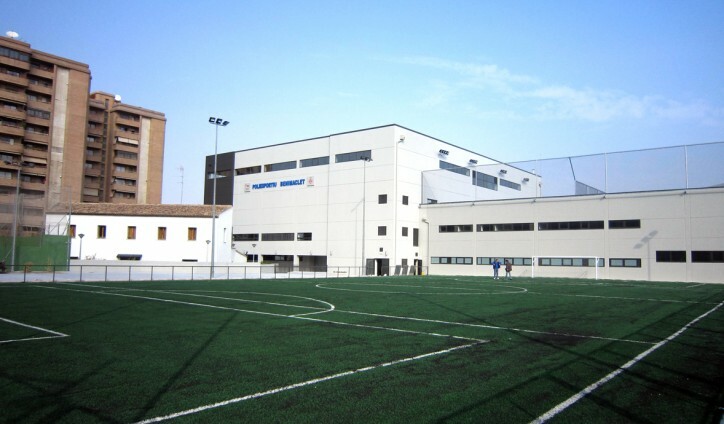 We host our pick-up sessions at some of the best fields around Valencia. Our fields are great for 5-a-side pick-up session in different locations around the city that make it easy to access from any part of the city.